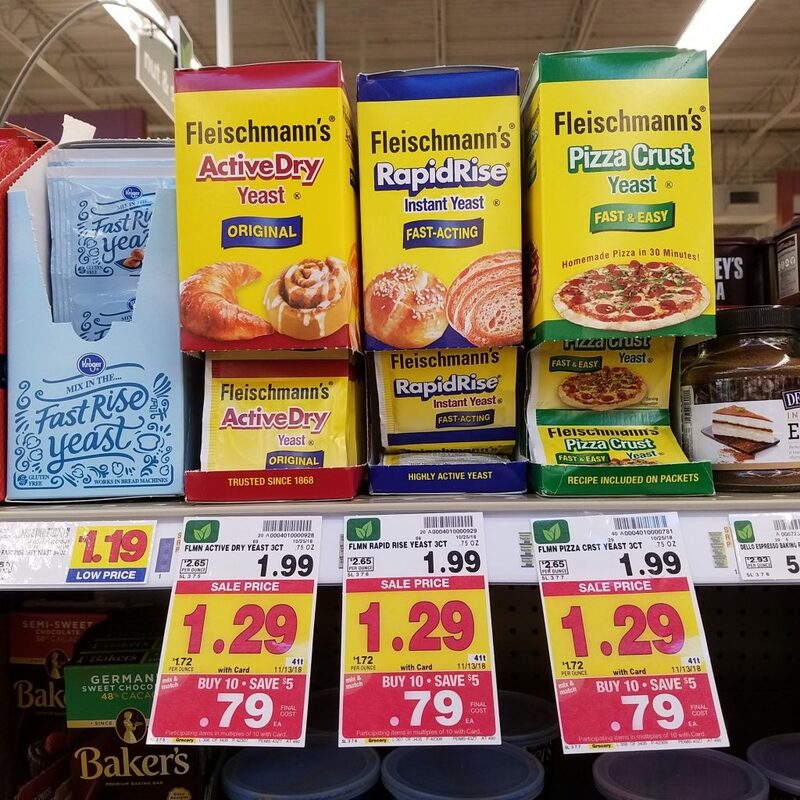 Fleischmann’s Yeast is on the mega sale! It’s time to stock up for all the holiday backing! Final Price: 39¢ with coupon and mega.